Gov. 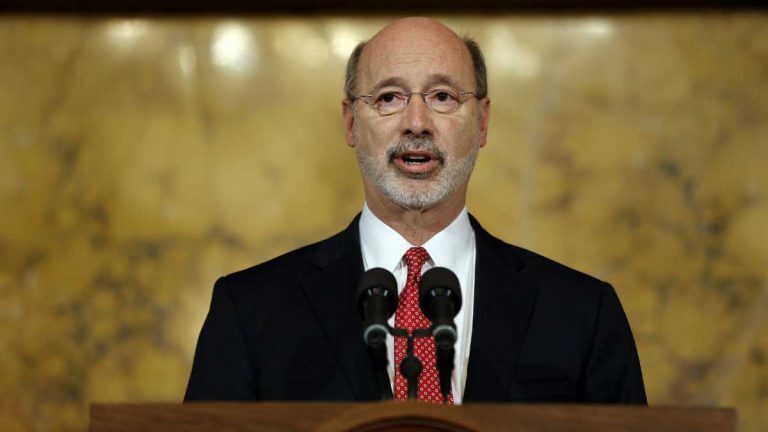 Tom Wolf is rejecting a bill that passed along with the Pennsylvania budget, citing concerns about how it divides money for schools, borrows $2.5 billion, affects greenhouse gas emissions at power plants and regulates oil and gas drilling. The first-term Democrat vetoed the fiscal code in his office Friday afternoon, two days after he announced he was going to let the Republican-crafted main budget bill become law without his signature. The 101-page fiscal code bundles together a variety of items to implement the state budget. Commonwealth Court in December ruled against Senate leaders to say then-Gov. Tom Corbett properly used his line-item veto power in 2014 to blue-line the Legislature’s spending.